Nineteen and a half acres. Know all men by these presents that we Thomas Stancil and Elizabeth Stancil of the said Thomas Stancil of Wilson County and State of North Carolina in consideration of the sum of one hundred and seven dollars to us paid by Benjamin Artis & Farby Artis of the County of Wilson & State of North Carolina the receipt whereof we do hereby acknowledged do hereby give grant bargain sell and convey unto the said Benjamine & Farby Artis their heirs and assigns forever a certain piece or parcel of land situated in the County and State aforesaid adjoining the lands of Gordin Thomas Penny Woodard and others and begins at a stake in Penny Woodard line and Runs S 48 W 108 po[les] with said Woodards line to a stake thence S 25 3/4 E 60 po[les] along the path to the beginning containing nineteen and a half acres More or less to have and to hold the same & the said Benjamine & Farbey Artis their heirs and assigns to them and to [illegible] and behoof forever and we the said Thomas Stancil & wife Elizabeth Stancil for our selves our heirs Executors and administrators shall warrant and defend the same to the said Benjamine & Farby Artis their heirs and assigns forever against the lawful claimes and [illegible] of all persons we hereunto signs our names and fix our seals this May the 12 day AD 1872. 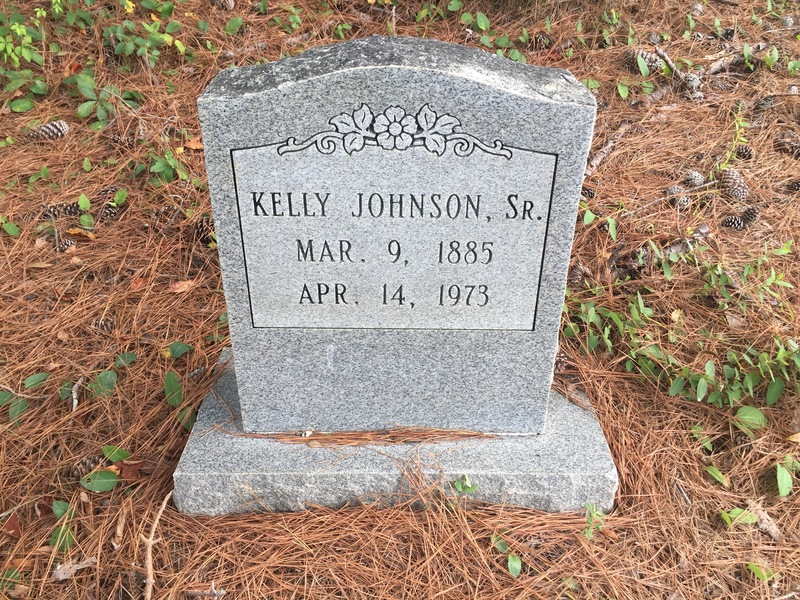 In 1997, the Wilson County Genealogical Society published Some Black Families of Wilson County, North Carolina as part of its series, The Hugh B. Johnston Jr. Working Papers. 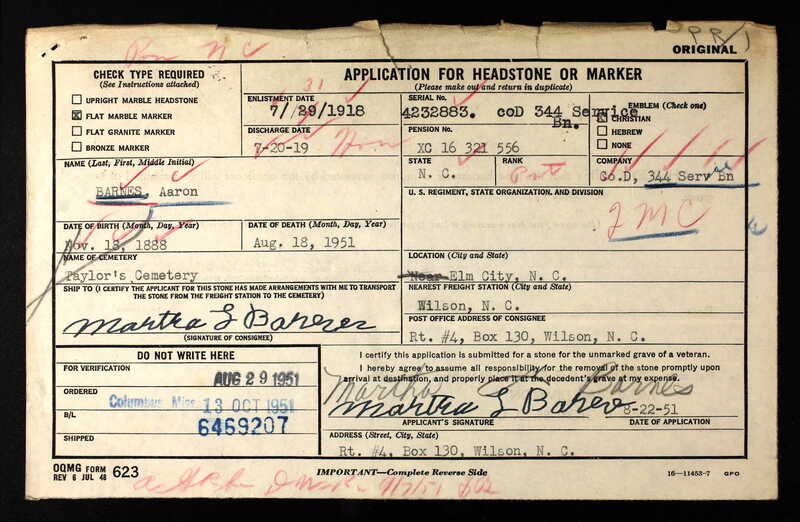 Benjamin and Phariba Artis’ family were among those about whom Johnston left detailed notes based both on records and family and local lore. “Aunt” Phariba was a “granny woman” or midwife and was greatly beloved by both whites and blacks. 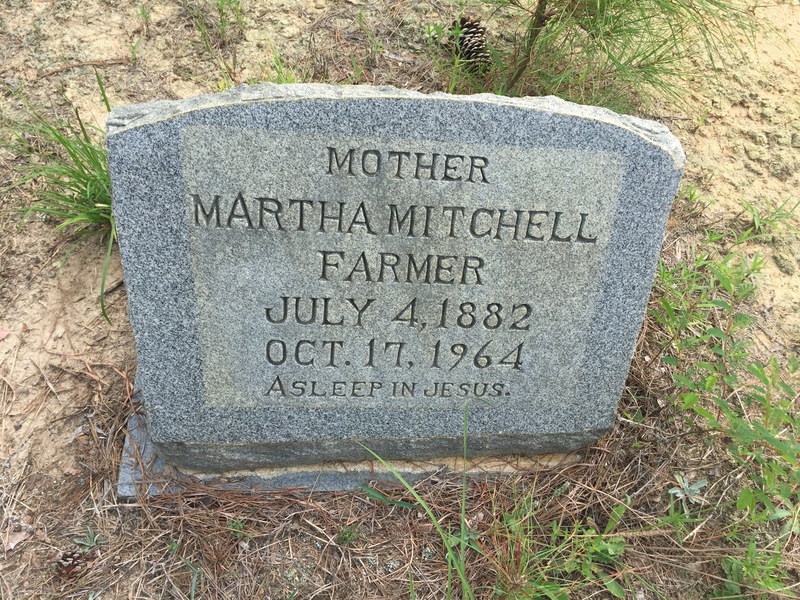 She was born in 1828 and died on September 30, 1905. 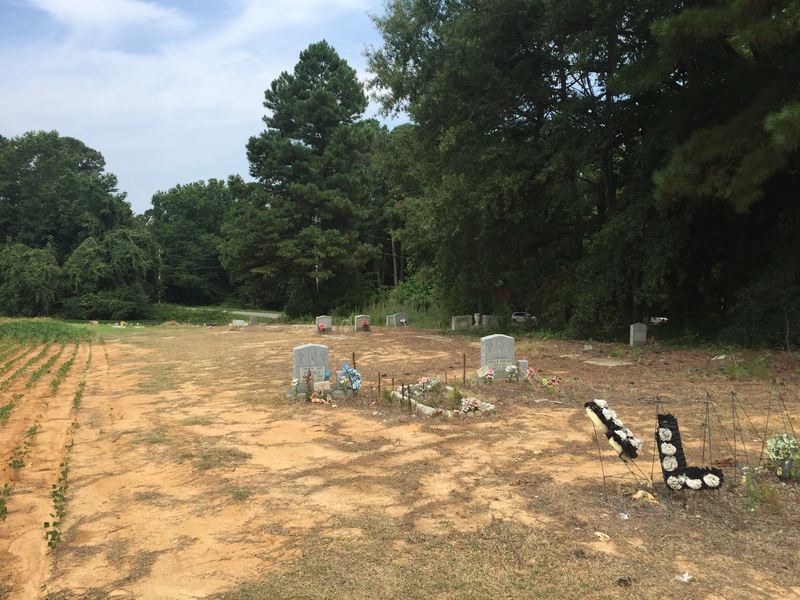 She and her husband were buried in the London Woodard graveyard on land that was purchased before the Civil War by a free woman of color [Penny Lassiter] who became the second wife of the Rev. London Woodard. 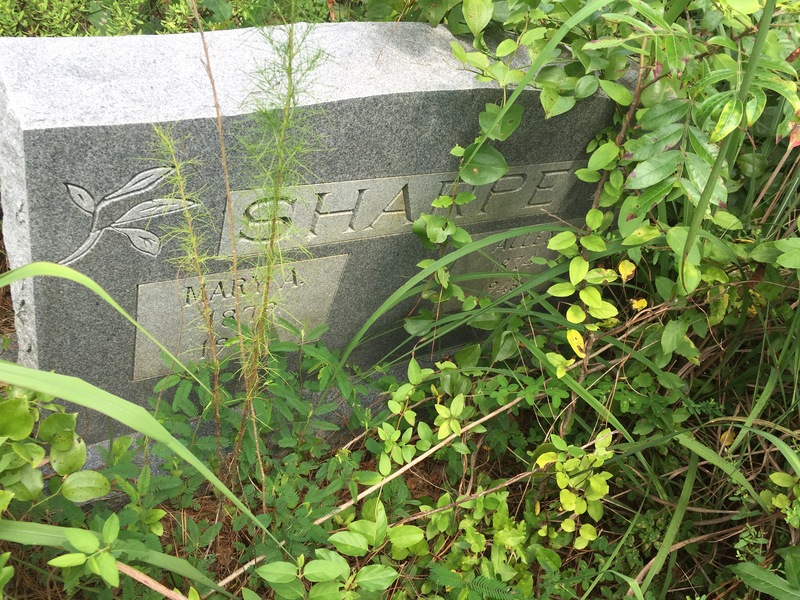 “Aunt Phariba” assisted not only the colored families in the neighborhood but also a number of the best white families in Gardner’s township. Her services were frequently required in nursing, and she was in much demand where there was a need of domestic help of superior quality. 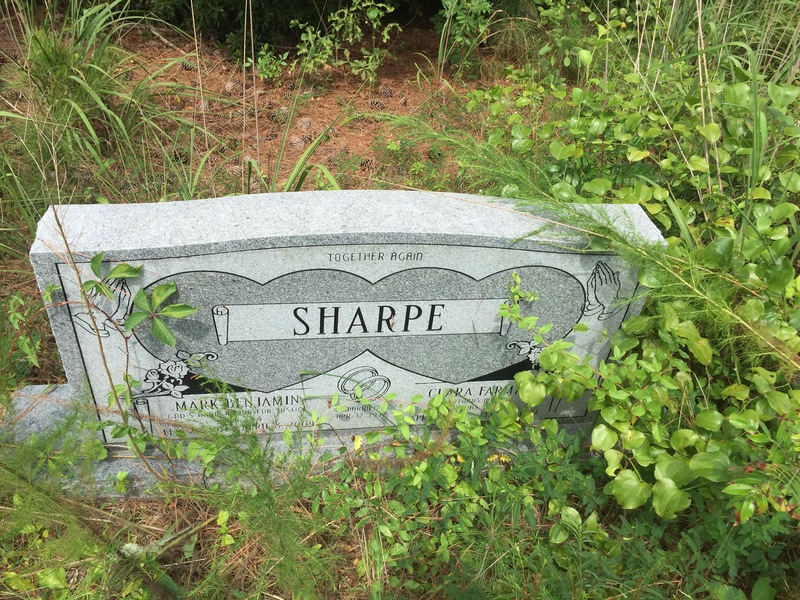 She lived a long and useful life and died much lamented by her numerous family and friends. In the 1870 census of Gardners township, Wilson County: Benj’n Artis, 46, farm laborer; wife Phebee, 42; and children and grandchildren Mary, 2, Julia, 6, Sarah, 17, Debby, 18, and Benjamin, 20. Benjamin reported owning $100 in real estate and $125 in personal property. In the 1880 census of Gardners township, Wilson County: Benn Artis Sr., 54; wife Pheraba, 45; daughters Judia, 18, and Mary, 14; and grandson John, 11. Next door: Benn Artis, Jr., 31, Pheraba, 30, and Harett, 1. 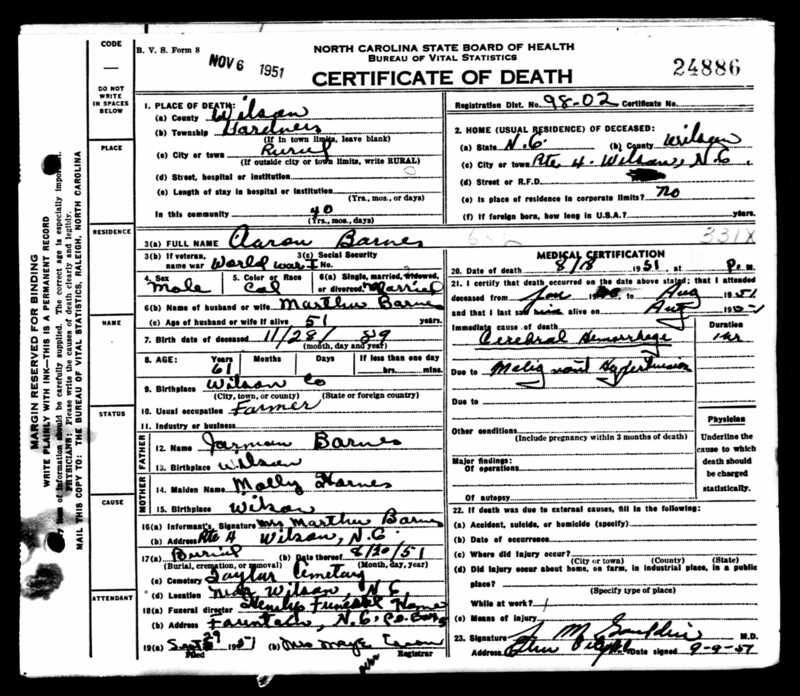 In the 1900 census of Gardners township, Wilson County: Benjamin Artis, 76, wife Faber, 74, and grandson Wylie, 10. Fereby reported that only five of her 15 children were living. The neighbors referred to in the deed were Jordan Thomas and Fereby’s step-mother Penny Lassiter Woodard. Deed Book 6, page 255, Wilson County Register of Deeds Office, Wilson, North Carolina.